It was great again walking this morning, although the wind was very cold and quite biting. It was meant to be a walk for insipiration, however ended up being a photo session. 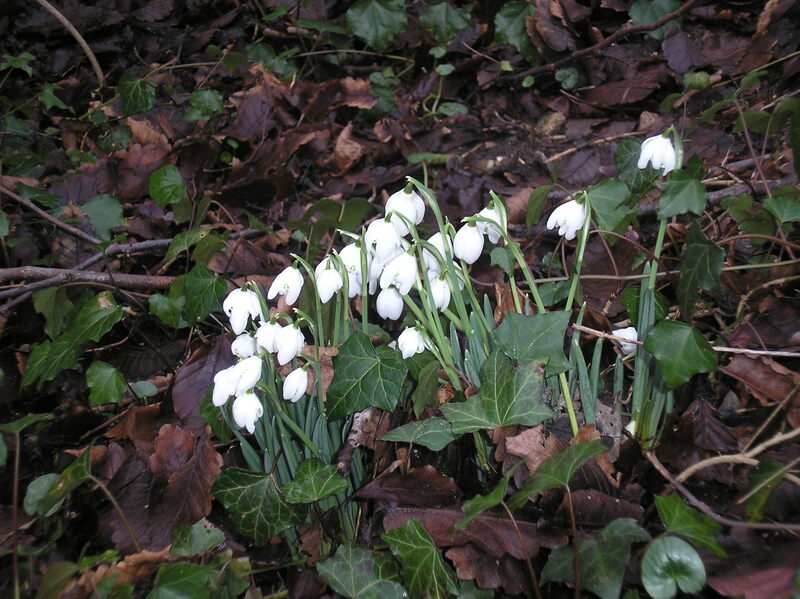 It was FABULOUS seeing all the snowdrops coming up already in pairs, threes and a lot of them in large clusters. 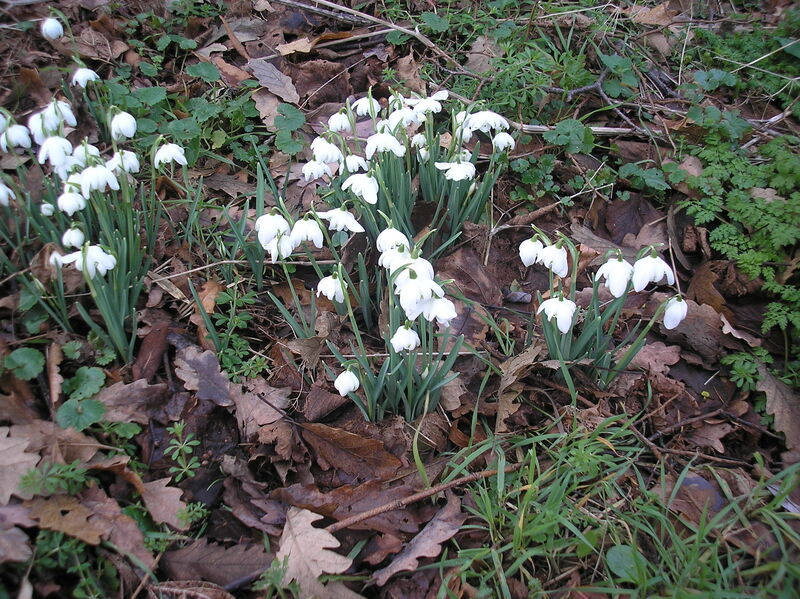 I love snowdrops as they always signalled the end of the long dark and cold winter when I was a student in Germany. 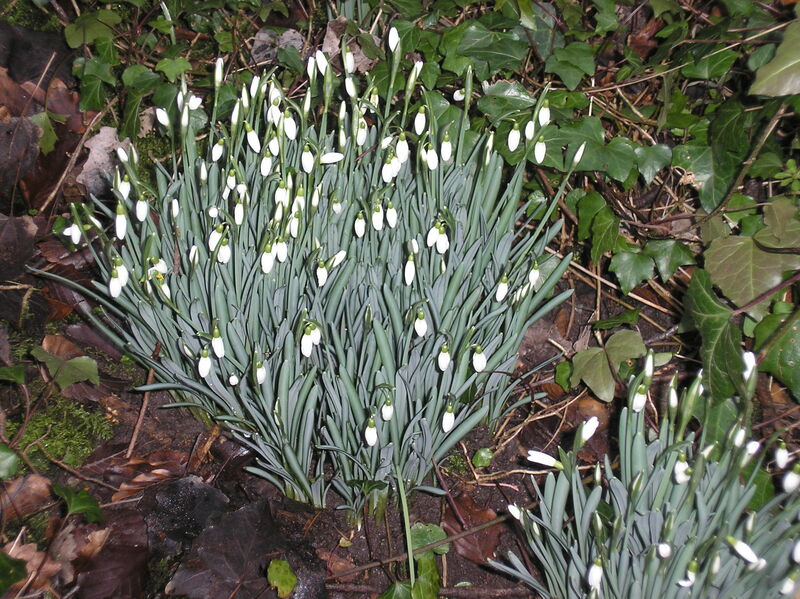 Today, I saw them growing practically everywhere, more so in the very damp and wet areas where the Thames had meandered to. What beautiful yet very unassuming flowers. I suppose they will not be out for too long, they will be paving their way for others.. the crocuses. These were also rearing their heads, however very weakly, you could hardly distinguish their mauve colour..